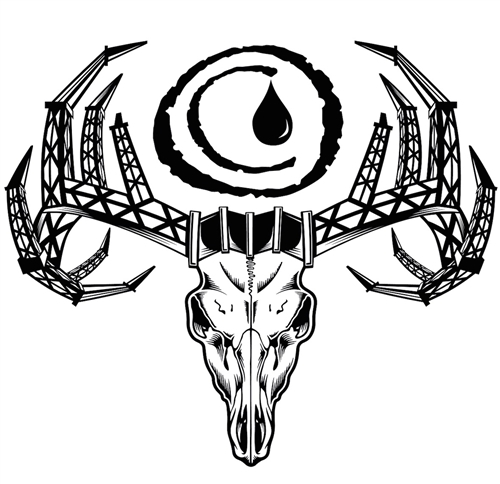 Your Industry meets your Favorite Season... the Oilfield Camo Derrick Buck stands for working hard and hunting harder, just like our pattern. 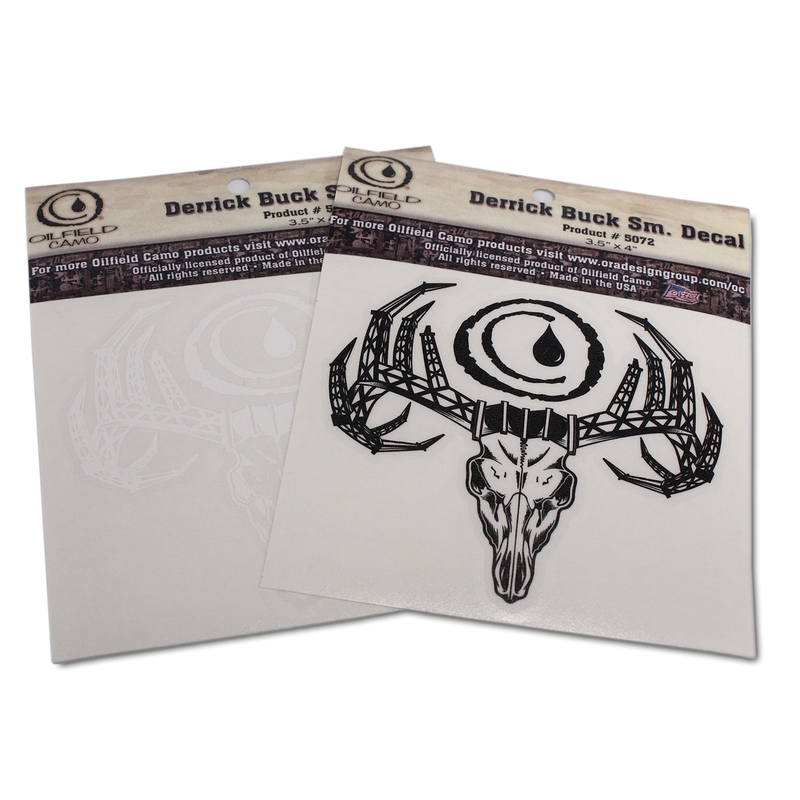 Show your industry pride everywhere you go with these Derrick Buck decals. 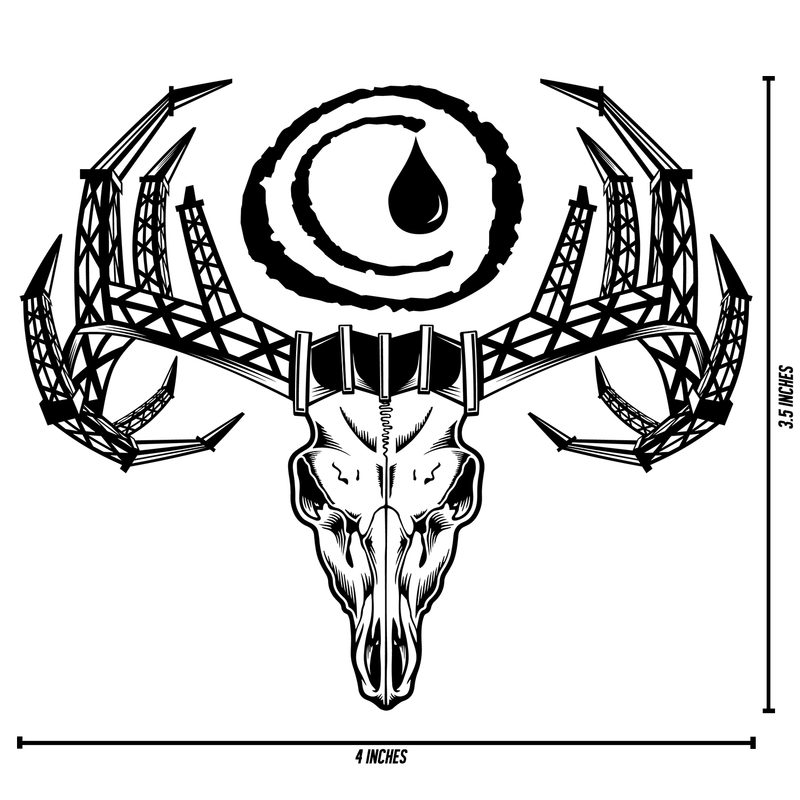 Large enough to be seen, small enough to put anywhere... even your hard hat!